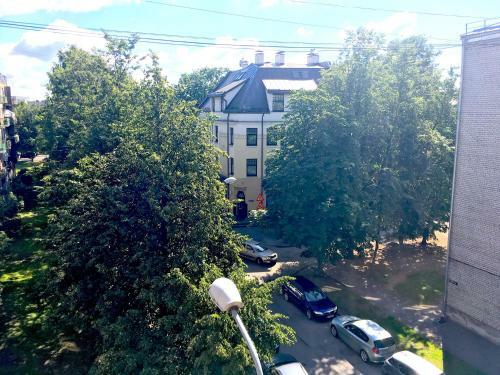 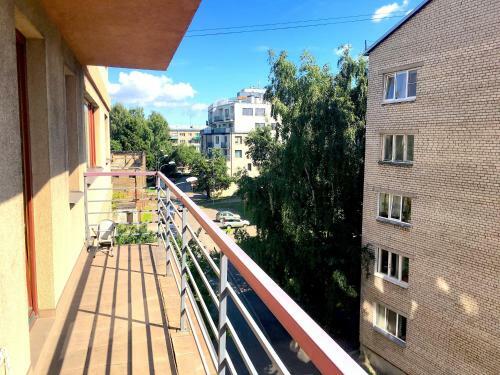 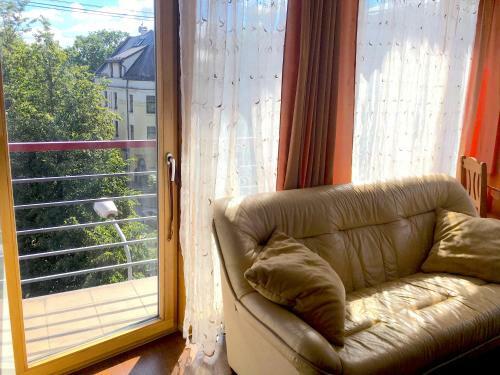 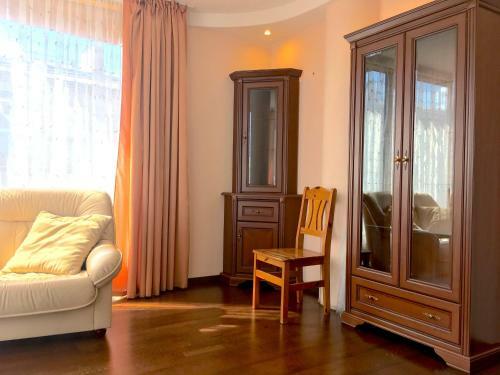 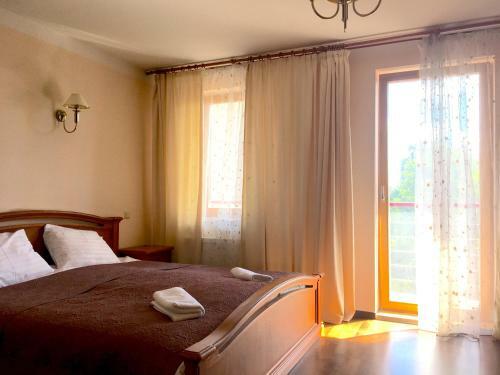 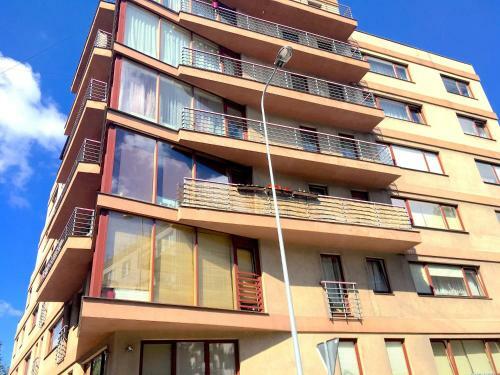 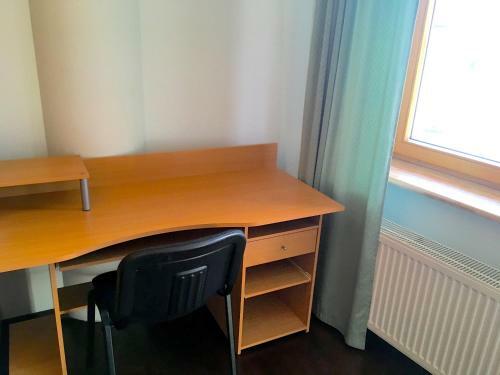 Set in Rīga in the Vidzeme region, Vezu Two-Bedroom spacious apartment features a balcony. 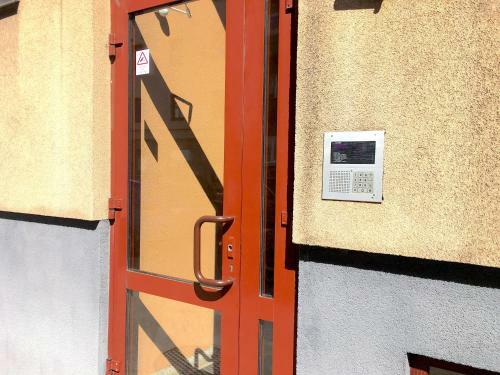 It is located 1.9 km from Riga Passenger Terminal and features free WiFi. 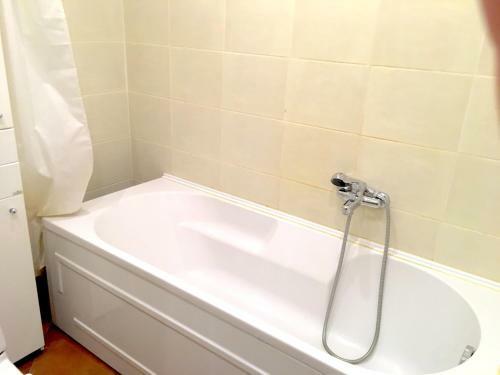 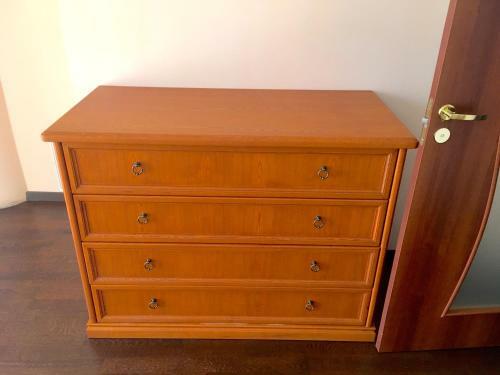 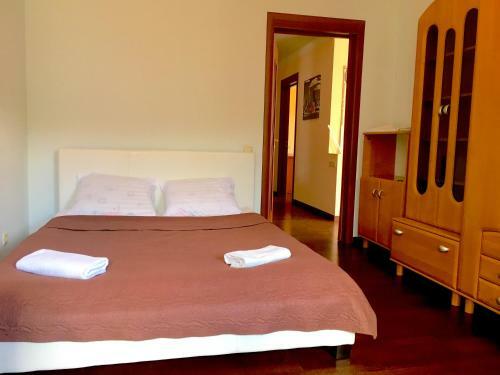 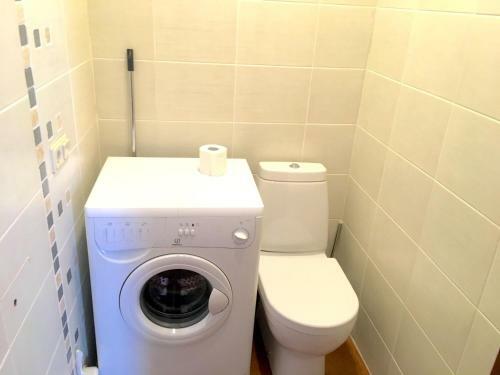 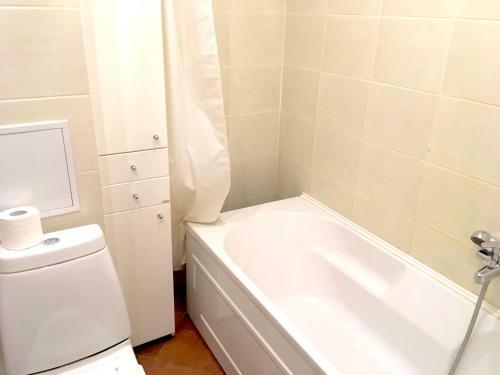 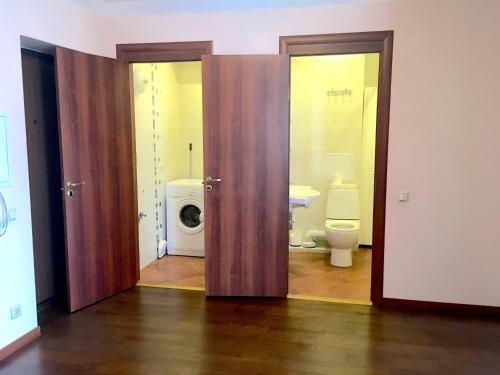 The apartment comes with 2 bedrooms, a kitchen with a dishwasher, and 1 bathroom. 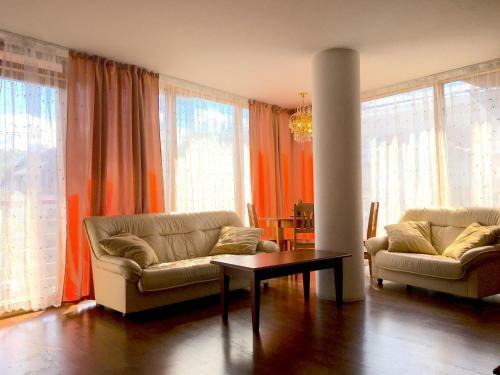 Olympic Skonto Hall is 2.2 km from the apartment. 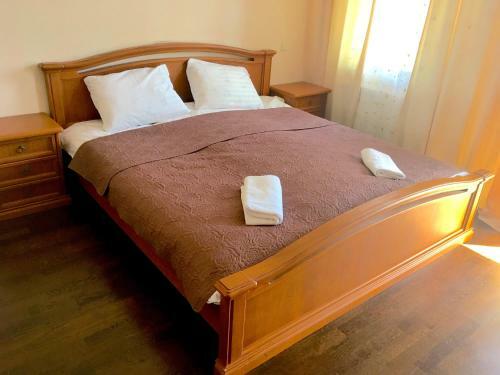 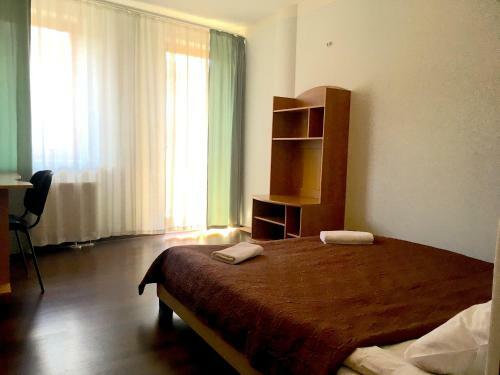 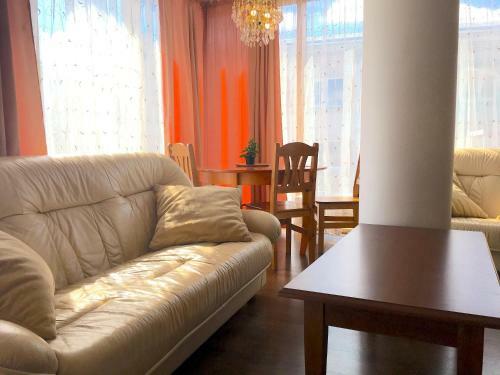 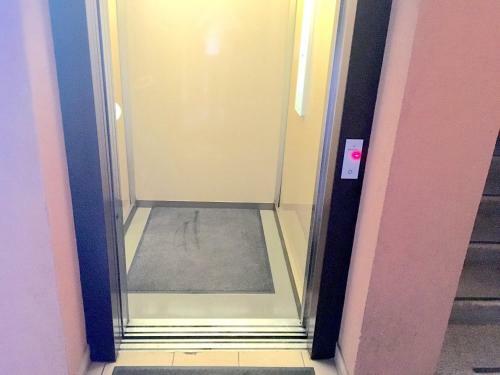 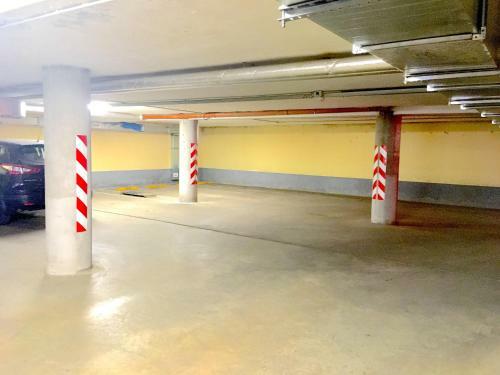 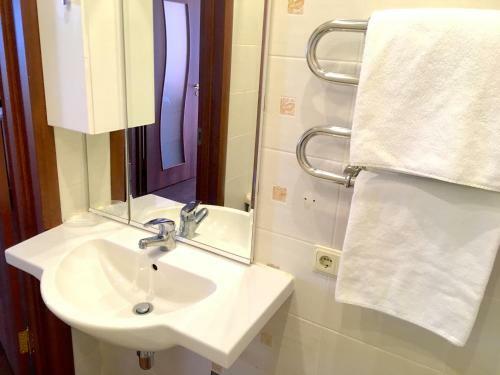 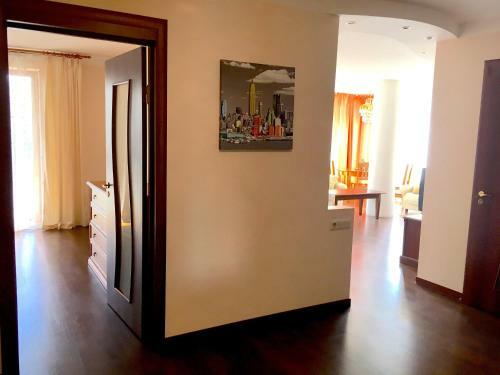 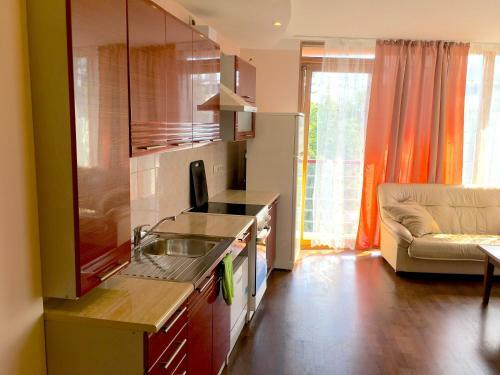 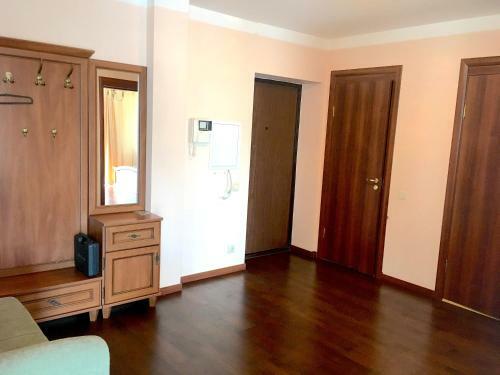 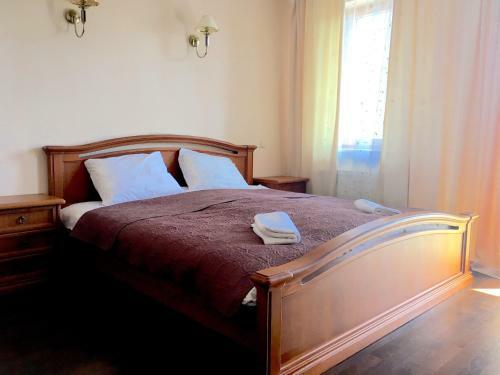 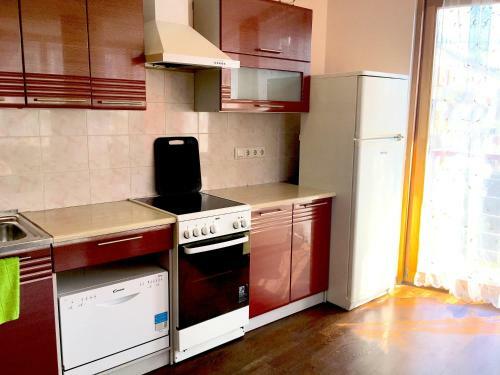 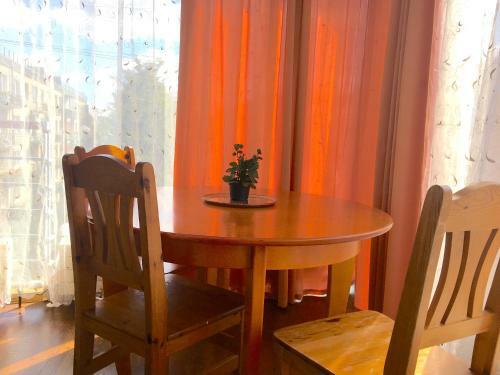 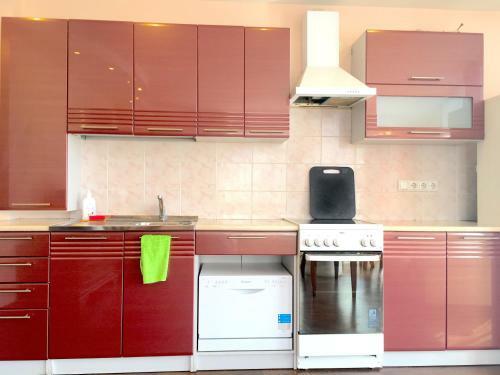 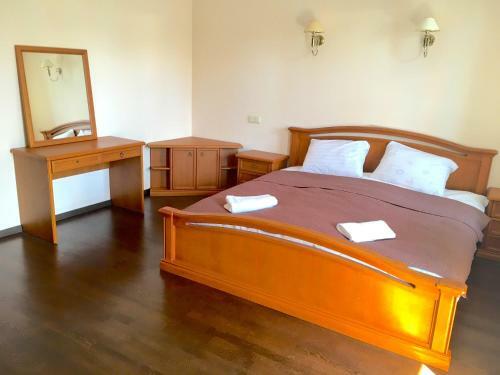 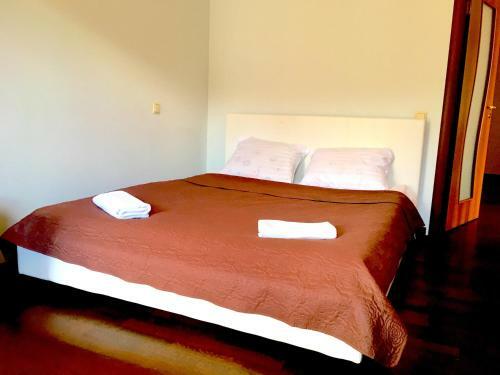 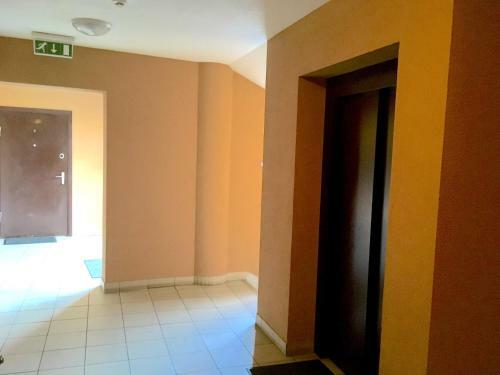 The nearest airport is Riga International Airport, 12 km from Vezu Two-Bedroom spacious apartment.